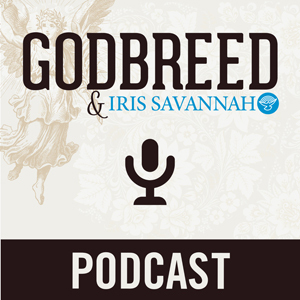 Teachings and audio updates from Jason Lee Jones and the Godbreed. 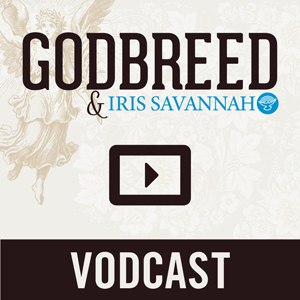 Video updates from Jason Lee Jones and the Godbreed. Download Jason Lee Jones' chord charts, MP3s, and PowerPoint slides in Portuguese.